When it comes to picking your college, you want to ensure you make the right decision. After all, this is the place where you’re going to spend the next few years of your life. Fortunately, there are ways to check if a college is right for you. Going on tours is particularly helpful, especially as it gives you the opportunity to ask any burning questions you might have. Make sure you inquire about these five things while you’re there. Going to college can be incredibly overwhelming because it’s likely the first time you’ve had to fend for yourself. If that’s the case, you want to be attending somewhere that has everything you need nearby. From shopping facilities to the laundromat, proximity should always be a priority. If things are too far away, it could be difficult to work them into your undoubtedly-hectic college schedule. Considering you’re going to be at this college for several years, you want to know that it’s a nice place to live. If you don’t feel comfortable there, you’re probably not going to enjoy your student experience. Ask if it’s possible to see what the dorms are like and judge whether or not they’re right for you. The people on the tour may be able to sell the place to you with their words, but you shouldn’t always trust what someone else has to say. Let your eyes make the decision. Going to college isn’t free. If it were, many students would probably be a lot less stressed. Money comes into play for a lot of reasons at college, from campus accommodation to grocery shopping. It’s a good idea to ask how much this is all going to cost you. While information on the former will probably be provided, don’t be afraid to ask about how affordable things are in the local area. That could make all the difference. It’s vital for you to feel safe when you go off to college. Your parents are probably going to be stressed enough about you leaving home without the fear you’re likely to get mugged or worse. Be sure to ask about the crime rates in the area and see if they’re a cause for concern. College towns can sometimes be a hub for dangerous activity because a lot of students don’t prioritize security. If the area appears to have a colorful history of crime, you may want to look elsewhere. 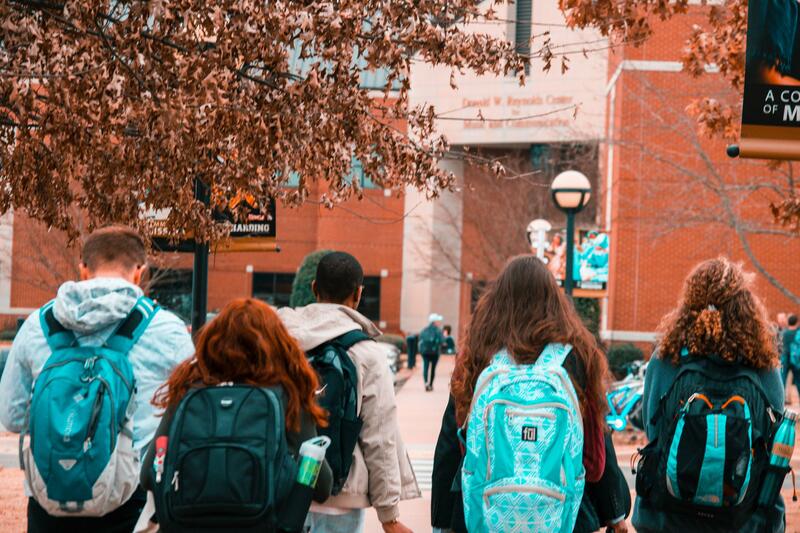 There are plenty of questions you should ask the people at college, but there are some you should consider yourself too. When all is said and done, you need to sit down and ask yourself if this place is the one for you. Everywhere has its faults, but whether they’re make or break for you depends on what you’re after. Only you can make the final decision, and you want it to be the right one. Choosing which college to attend isn’t easy, and you’ll always be faced with doubts. However, if you ask the right questions, you can at least make an informed decision about where is best for you.